apassionforpearls888 has no other items for sale. Immediate payment of AU $22.00 is required. If you have any questions please don't hesitate to message me via eBay! I do have more available if you need them. 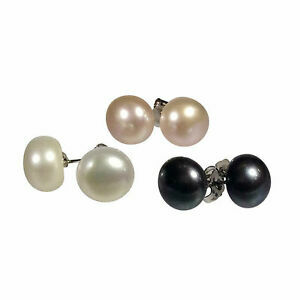 Thanks for shopping A Passion for Pearls!